The India vs Australia ODI series is tied 2-2, as both teams go into the final and decisive ODI. Despite leading the series 2-0 earlier, India have now lost control of the series after losing two consecutive matches. Australia clinched the 3rd and 4th ODI from the jaws of defeat, by showing some bold performances. Australia showed India that even though they were missing their key players, they could still give any team a challenge and they shouldn't be taken for granted at all. In the 3rd ODI, it was Usman Khawaja who spread his magic and in the 4th ODI, it was all about Ashton Turner who turned the game on his team's side by switching the gears at the right time. Australia have gone out of their way to level the series and it still remains to be seen that if they can clinch the series without the help of David Warner and Steve Smith, who are set to return. Fielding was one of the major reasons why India lost the 4th ODI. When Peter Handscomb departed, the pressure was mounting on the Aussies and the run rate was touching nearly 10, Alex Carey and Ashton Turner, rather than going for boundaries at the time, fed themselves with doubles and triples and when they settled onto the crease, they shifted the gears. In their match-winning partnership where the duo played 40-odd balls, they ran for 12 doubles in the small ground of Mohali. 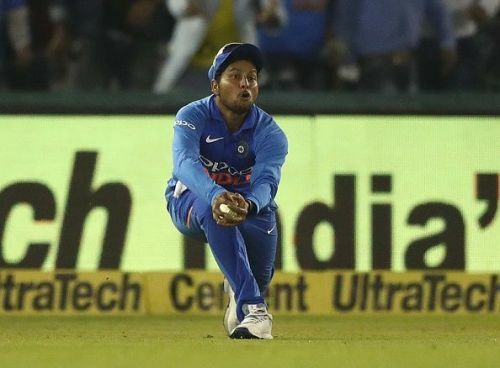 In the field, the players were quite sluggish as they dropped Turner twice, missed his stumping chance twice and messed up the chance for a runout. 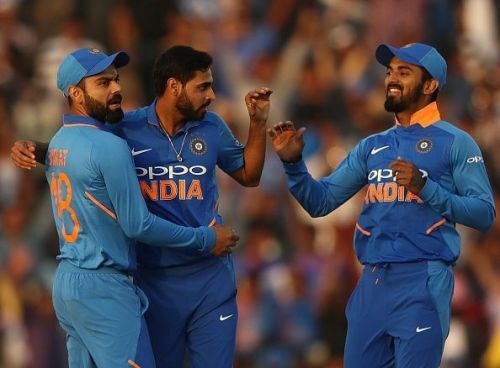 If India needs to win the 5th ODI, they have to improve considerably with fielding and its placements, so that they can keep the pressure on the opposition.